CHELSEA FC FOOTBALL CLUB OFFICIAL LOGO SOCCER . 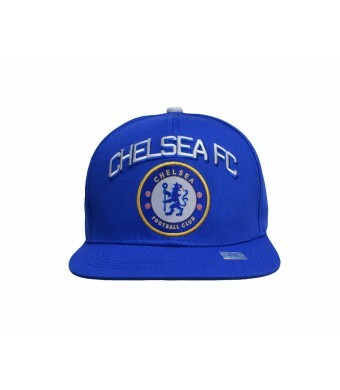 Celebrate your fandom with this Chelsea FC Club snapback adjustable hat from Rhinox . It features Chelsea Fc graphics. 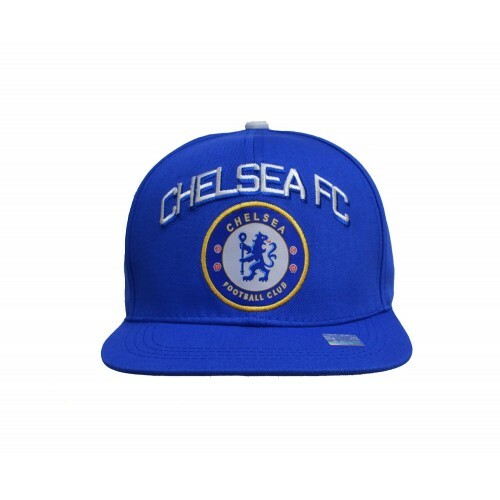 It's the perfect way to display your Chelsea Fc pride for everyone to see!